It’s very difficult to find a director who can be objectively considered as underrated. The context comes into the picture, and there are many factors people will bring up to argue about that status. There’s nothing wrong with that, as it’s always delightful to find people who acknowledge the work of some lesser known filmmakers. In this list, I’ll be considering a very generalized world as the frame of reference, one that considers Spielberg to be the god of cinema and The Shawshank Redemption as the greatest movie ever made. I don’t intend on belittling either, but I believe, in this extremely diverse world of films, it’s always too soon to label someone as the best and in the process, not challenge your own tastes to explore the farthest corners of cinema. All of these filmmakers have added a defining edge to the process of innovating, and hence cemented their legacy in ardent film buffs’ hearts. With that said, here is the list of top underrated directors ever. I remember watching ‘The Perfect Blue’ a month ago and how much it reminded me of David Lynch’s masterpiece ‘Mulholland Drive’. 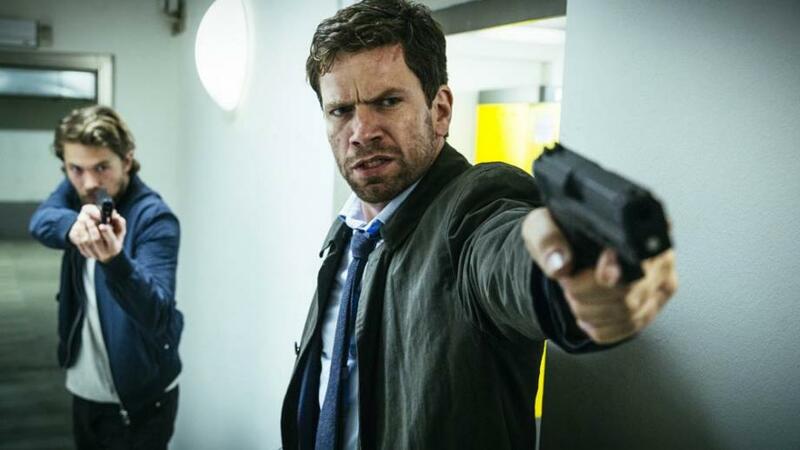 Though, its execution becomes very heavy-handed towards the end and looses the subtlety it promises, it remains a horrific character study of its protagonist and Kon’s cerebral prowess. I believe Kon didn’t believe in the study of surrealism, as much as he did in dreams. His films are marked by symbolism, but never uses them to transcend visual arts by pushing his creative boundaries into infinity. 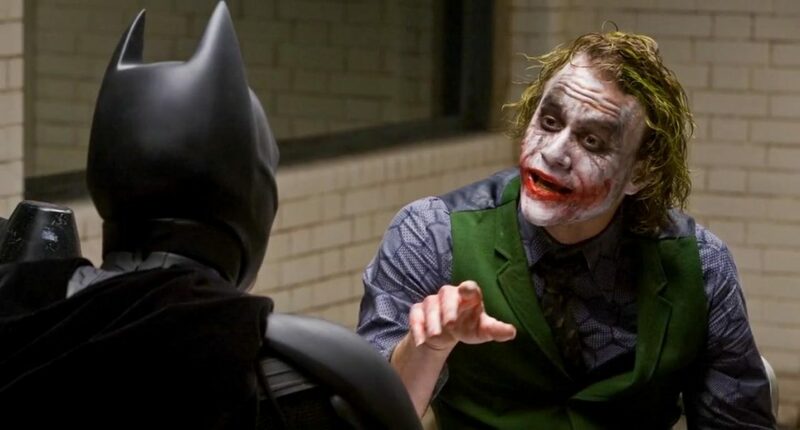 He proved you can work under the constructs of traditional storytelling, and use every line in a screenplay to tell a story on its own, resulting in an incredibly complex form of structure, without jumbling the narrative. 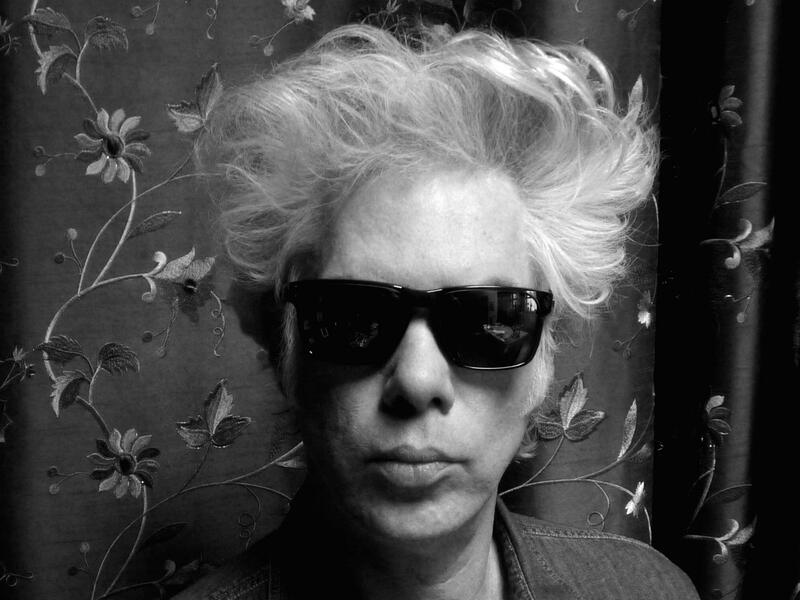 Though Jim Jarmusch has been the prince of the independent film industry in America, almost the whole of his filmography goes unnoticed even under the radar of American audiences because of how minimalist they are in existence, both on the film and the real world. He’s a man who exhales the essence of the time period he lives in through anything aural or visual, be it the Billboard #1 track his character plays in his car or the millenial tendencies his protagonist’s wife portrays. I love Claire Denis because of how different her work is from the quintessential modern day auteur. You either have someone who’s completely poetic or someone who thrives on solid screenplays. To an extent, like Chantal Akerman, Denis is in control of both aspects. Having spent her childhood in colonial Africa and her youth in French suburbs, her films are marked by the effects of war in the continent and issues of racial differentiation. The focus is never on a single story or a character, as we travel through cultures, landscapes, sounds, issues and identities in a Claire Denis film. You don’t find filmmakers like Lisandro Alonso anymore. People who believe there’s nothing more powerful in cinema than images. A casual viewer would find it very difficult to tolerate his work, as his films barely consists of dialogues and each scene breathes for at least a minute, and this doesn’t include long takes. ‘The Dead’, ‘Liverpool’ and ‘Jauja’ are all road movies, and Alonso uses journeys as a metaphor for exploration. His characters travel through swamps, snow, fields and places that they were once a part of. There’s no self exploration, his characters exist in the moment, and the only thing revealed are their rudimentary emotions. Being a horror fanatic, what I obtained from Victor Erice’s debut feature ‘The Spirit of the Beehive’ was an hour of silence and descent into self obscurity. What I had just experienced was a sensory form of teleportation to a world so innocent, even the terrifying undertone of the movie just felt mischievous and nothing else. 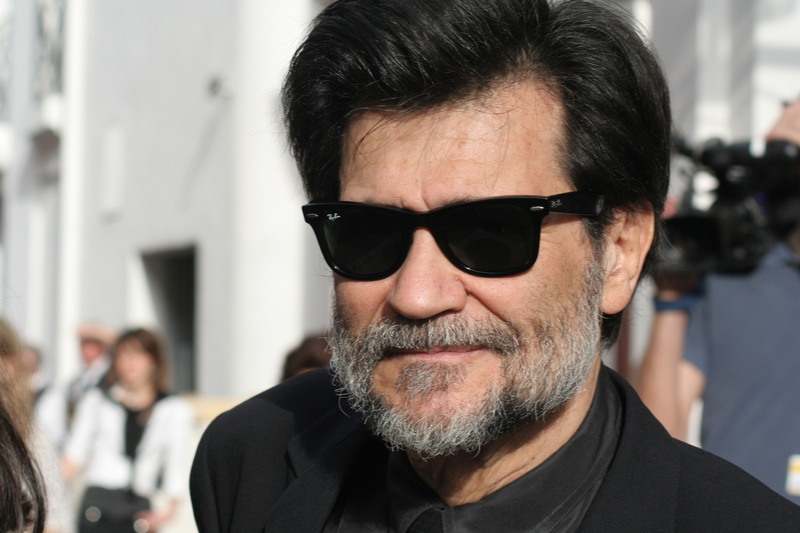 In a career spanning more than 40 years, he is probably the least prolific artist on this list, but is not surprising, considering how personal his work is. The thing that surprises me is how he treats every frame as a new canvas, trying to beautify the impact of every object on screen. His particular use of silence gives the audience a tranquilizing sense of freedom, to observe the aforementioned technique. I don’t think Maya Deren’s work was as avant garde as her own self. She’s probably the embodiment of the phase where humanity reaches the urge to express every desire building up in its subconscious. Every desire that is shunned by the world, because it doesn’t adhere to the norms or the organized functioning of the world. Deren experimented with everything; narratives, continuity, camera techniques, visual storytelling and most importantly, editing. Her most renowned work, ‘Meshes of the Afternoon’, also her first piece, works as a trance, twisting and contorting like the thoughts in your mind when you interact with different objects. Shoehei Imamura was another prominent figure of the Japanese New Wave, and is the only Japanese director to win two Palme d’Ors. During the time when most contemporary directors of his region were interested in the energy behind samurai and jidaigeki movies, Imamura was dazzled by the raw sensuality breeding beneath the decorated facade of Japanese society. The war destroyed Japan, and Imamura dared to expose the inescapable turpitude, people opted to overlook, including production houses. With films like ‘The Insect Woman’ and ‘The Pornographers’, Imamura hit subjects of prostitution and untapped sexuality. Chantal Akerman is probably the most influential female filmmaker of all time, continuing the avant-garde style of her predecessors Maya Deren and Alice Guy-Blache and blending it with a strong narrative and hypnotic sense of framing. Her approach included emphasis over a particular time and space and how the characters inhabiting are affected being bound by it. This is brilliantly showcased in the use of kitchens and rooms in her films, as she explores the walls between the domestication and urbanization of one’s own self. It’s impossible to leave either of them while discussing about one. So I will be considering their whole collective filmography. Together, their filmography is probably the most diverse collection of movies you will ever come across, ranging from comedies to romantic dramas to horror. The most remarkable aspect though is their cinematography on the 3 Strip Technicolor, which was revolutionary. Pressburger was the screenwriter and supervised the editing, while Powell handled most of the direction. Their work was not given the importance it deserves because of their ignoble themes, and over decades there has been an exponentially increasing interest, after citations from Scorsese, Copoola and other New Wave directors. I have to thank Criterion for introducing me to both ‘Marketa Lazarova’ and its director Frantisek Vlacil. 50 years after the former’s release, both these names remain untouched monuments in the past and present of European Cinema. I find similarities in his vision and Tarkovsky’s, as they both considered cinema to be visual poetry. Being a history student and a local of Czechoslovakia, he was instilled with a strong sense of the issues that plagued medieval Europe. His imagery is very metaphorical, and deals with themes of individualistic freedom, orthodoxies, rise and fall of cultures and the dogmas associated with them. Like Tarkovsky, his work was always under scrutiny by the Communist forces in the country. Every time I find myself in a film circle, it’s as if being caught amidst a slaughterous barrage, except there are no bullets but the names of European directors. And though I’ve always loved the macabre, it does not influence my disappointment in finding one name missing, and that is Mario Bava. The Italian maestro picked up from where Hitchcock left, and draped mysteries in velvet lights and lustful vengeance. 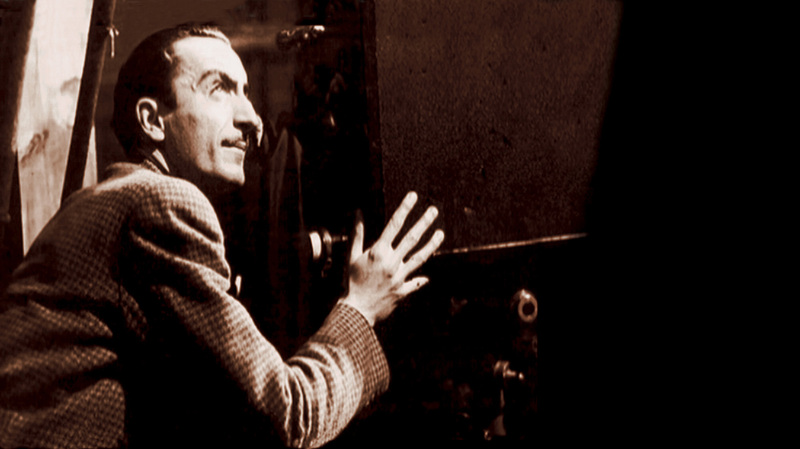 It’s very difficult to find an artist as multi-faceted as Bava, as the man revolutionized cinematography, special effects, direction, screenplays and Eastmancolor in his home country, which eventually spread to the whole of Europe. 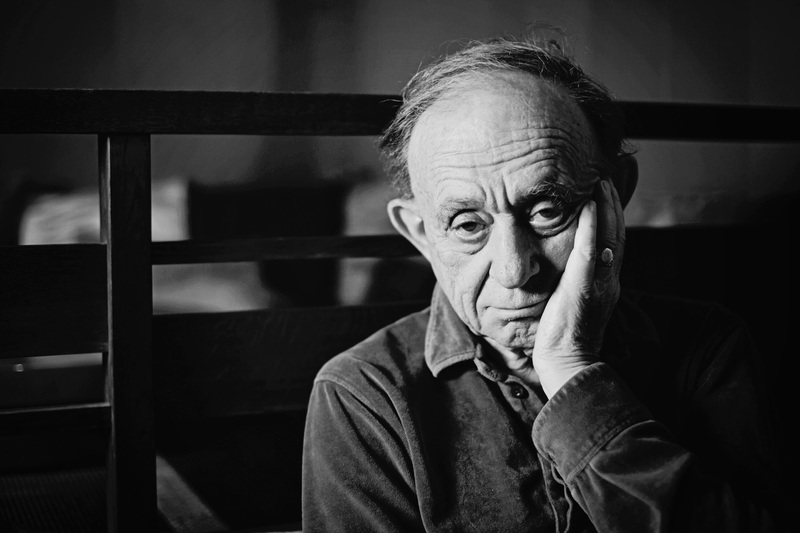 Probably Frederick Wiseman was destined to be overlooked, the day he decided to pursue reality. Most of us are so affected by the whims of the situations we face in real life, we choose to watch them in fantasized worlds on 50 feet wide cinema screens. Wiseman’s vision is not only his but also of people who do not have the privilege to convey theirs. No film can be objectively unbiased, and his point about how every minute that you shoot will undergo inescapable scrutiny and bias, because he has certain obligations to abide by, speaks volumes about his work ethics. “When I make a film, it is a sleep in which I am dreaming.”- Jean Cocteau. We’ve seen Lynch, Fellini, Bunuel and Jodorowsky create alternate realities that deconstruct every element of humanity by placing it in a world which is beyond its comprehension. But if you look close enough, almost all of them have at different stages in their filmography taken inspiration from Cocteau. Though his style is considered very poetic, the texture of his imagery is very coarse, the contrast in black and white being very defining. ‘The Orphic Trilogy’ especially feels like Cocteau, as an artist, finally found a medium to express his imagination and elevate it to a limit no paper would ever let him. As much as I adore Akira Kurosawa, if there’s one Japanese filmmaker whose body of work is the most essential part of post war Japanese cinema, I believe it’s Masaki Kobayashi. Though his works were spread amongst vast timelines and realities, his themes were always a constant reflection of realism, that were intensified by his harrowing experience in the war. Kobayashi, unlike most directors from the same era, focused on deconstructing and criticizing the Japanese culture, and never satirized his films, thus projecting an unnervingly bleak and pessimistic view of society, which was dismissed as offensive and outspoken. ‘Harakiri’ and the ‘Human Condition Trilogy’ are great examples of the director’s criticism of the concept of war, as we see the after effects across two completely different time periods. 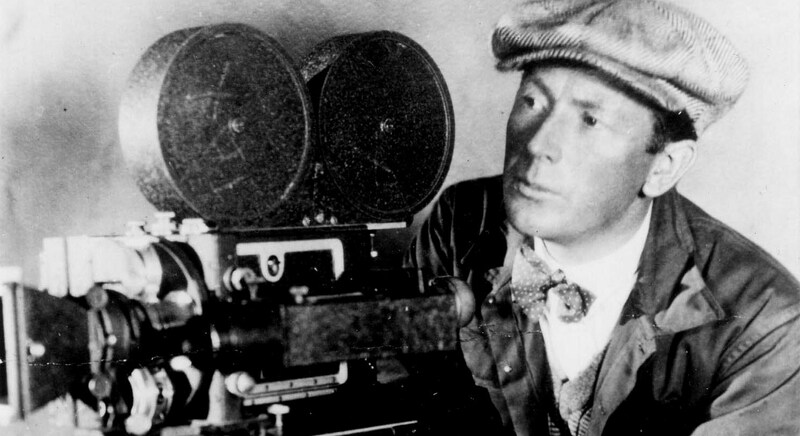 F.W.Murnau is a monument. ‘Nosferatu’ is going to be a 100 years old after 5 years, and honestly there have been countless horror films since its release. Except for a handful none of them have been influential enough to leave traces of their excellence in every other film from the genre. ‘Sunrise’ is another film whose residue was sprinkled all over the poetic visuals in European art-house cinema, and is probably the first movie to literally sculpt time and cinema with it in the process. There’s ‘The Last Laugh’ whose introspection of the human condition, being one of the earliest character studies, is disguised by its expressionism and its style may have been influenced Italian neo-realism and parallel cinema. And then there’s ‘Faust’, which involves the legendary alchemist making a pact with the devil and though Goethe had already made a play in 1806, I feel cinema has always been more effective over the theater, as an experience. And Faust is the greatest testament to this statement.